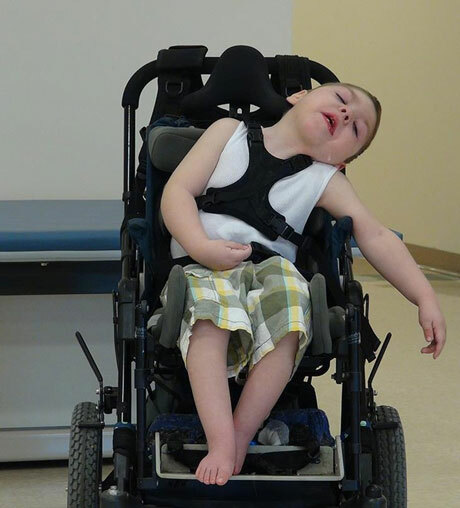 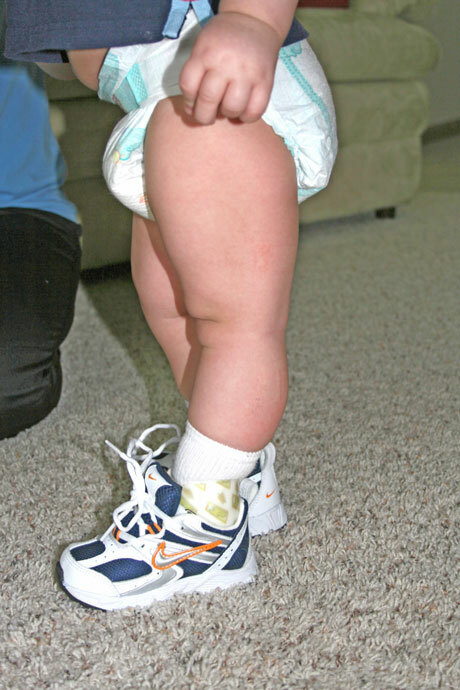 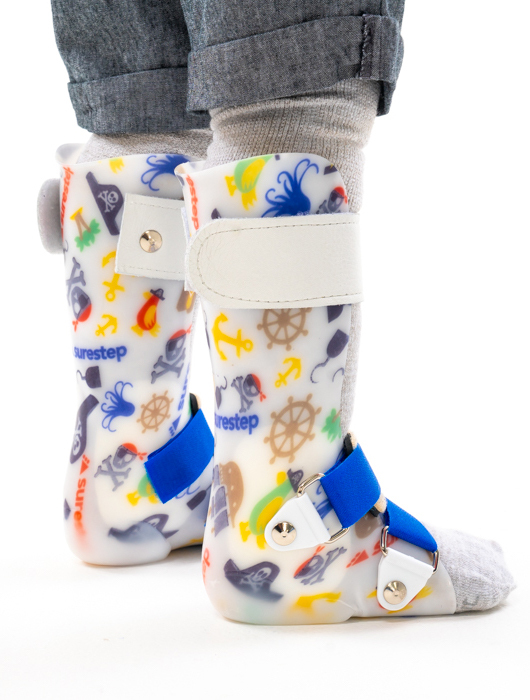 For children who are eager to stand and start walking, the Surestep Advanced is perfect. 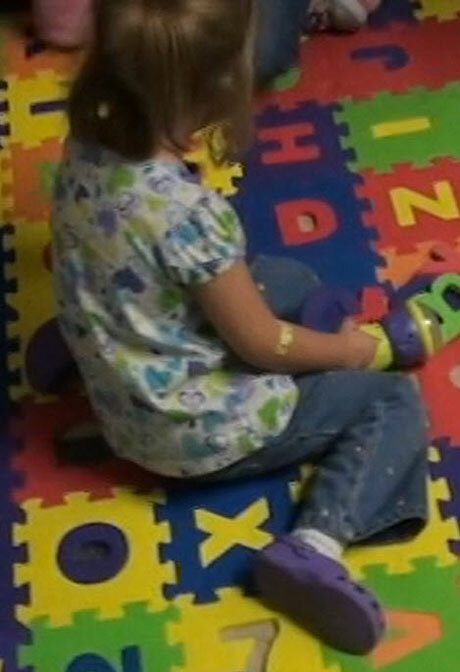 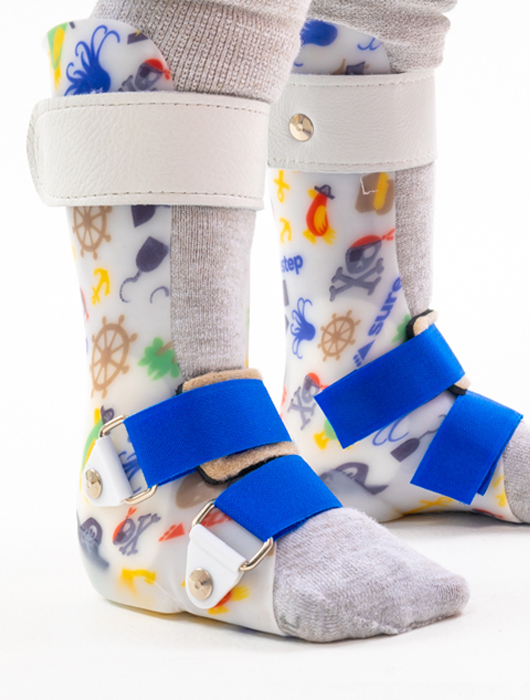 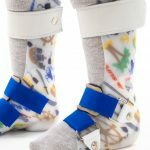 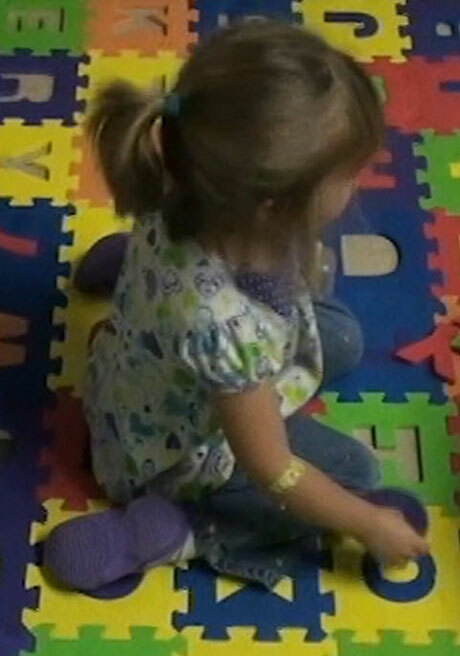 This AFO incorporates our patented technique of compression around the foot to provide stability to children while building in the height of an AFO. 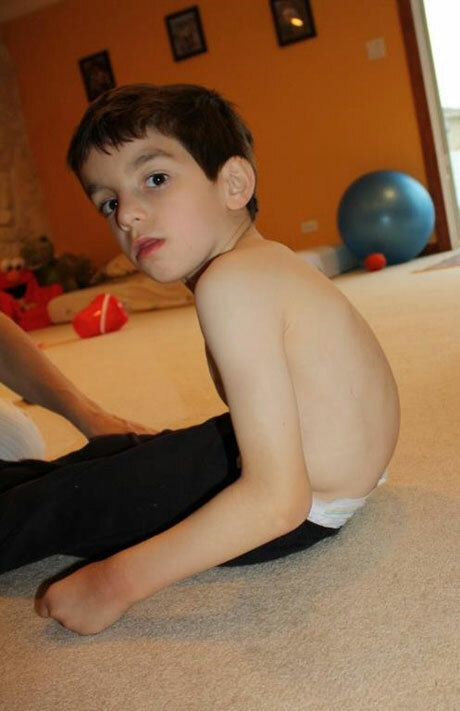 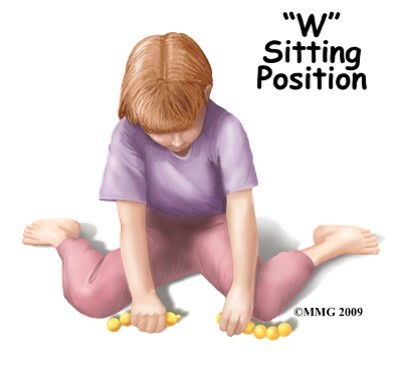 This means a taller plane of stability for children who are up and moving sooner. 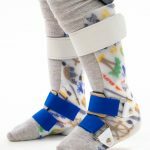 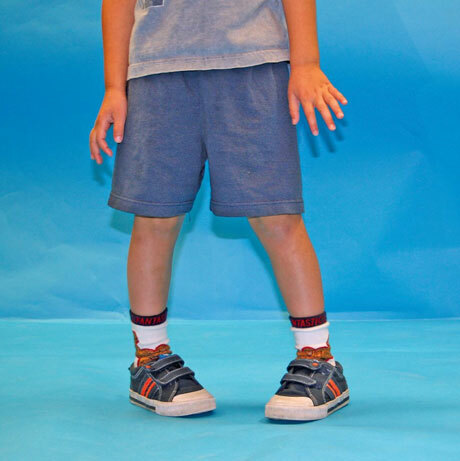 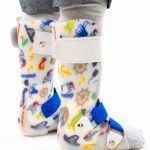 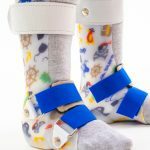 Suitable for children up to 80 lbs., the Advanced increases sagittal plane stability and prevents plantarflexion to allow for varying degrees of dorsiflexion. 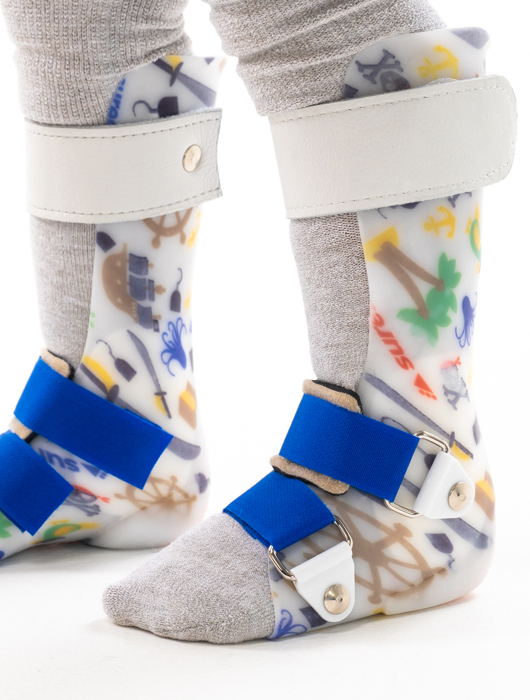 We built the Advanced to be adaptable. 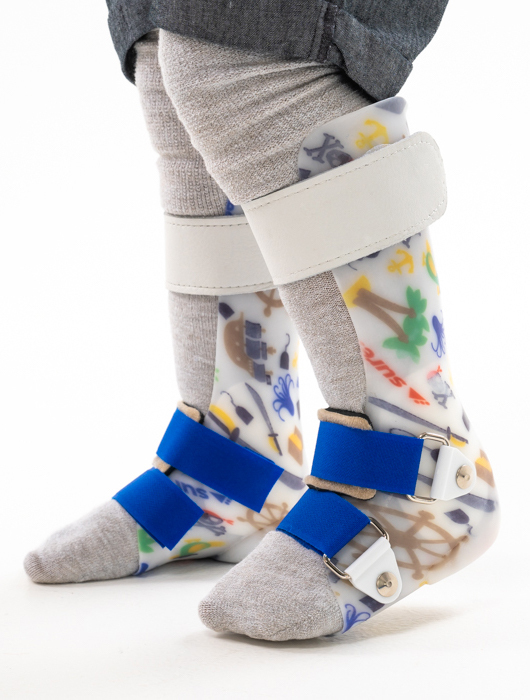 When children are ready to move on to the next stage of their lives, so are we: the Advanced can be converted into a Surestep SMO or modified with a full footplate or modified Surestep footplate.